2018 is officially the best year to travel! With airfare at an all-time low, there’s no reason not to book a flight somewhere new this year! Whether you’re interested in exploring the exotic or staying close to home, there’s a destination for you to try in 2018. So where exactly are the best spots to travel to this year? Keep reading for a guide to the top destinations in 2018! Click here! While selecting the right clothes and shoes for your trip is always a struggle, one of the hardest parts is selecting what beauty products to bring and which ones to leave at home since they are too big, too heavy or just to vulnerable to fly with. Weather you fly for a short weekend trip or a long travel adventure, these beauty case travel hacks will save you money, check-in weight and leaking worries! Read my guest post on Dollface Magazine! 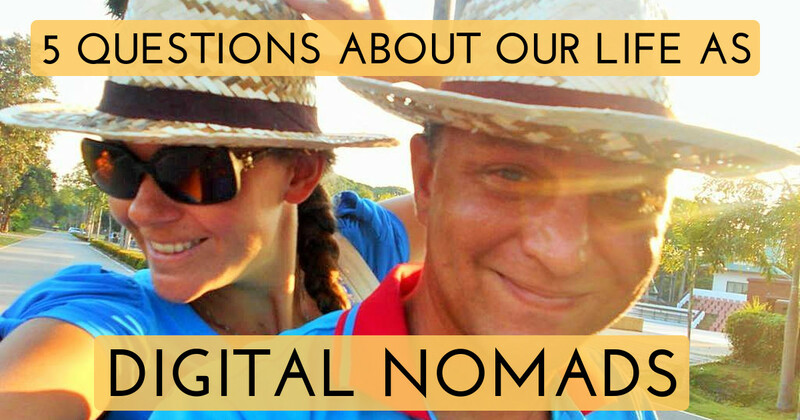 5 Questions about our life as DIGITAL NOMADS! We have been two years full-time on the road, traveling to the most remote and exotic places while working full-time on our online businesses. 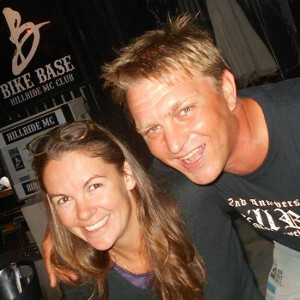 Are you wondering how we live as digital nomads, what we do on a daily basis and what problems we encounter along the way Click here for our story! Driving on a custom-made scooter with side span through Thailand and Laos. 6000 km/3728 miles on three wheels. Mega road-trip from Phuket to Chiang Mai (Mae Hong Son loop) to Luang Prabang, Thakhek (loop), Isaan and Bangkok with 125CC. Click here for all the adventures! 10 Tips on how NOT to celebrate Carnival in Trinidad! Steel drums, calypso and soca - lime like a Trinidian! The major events, the basics of Trinidad Carnival and 10 tips on how NOT to do it from our own last-minute experience! Click here for Carnival in Trinidad!